International flights will start to arrive at Nacala airport in northern Mozambique later this year. Mozambique recently reorganised the country’s airport system and, as a result, the country will now host just three international airports, one of those is Nacala. According to Emanuel Neves, the president of airport management company Aeroportos de Moçambique the Nacala airport had been underused, mostly because of the lack of hotels in the area around the airport. 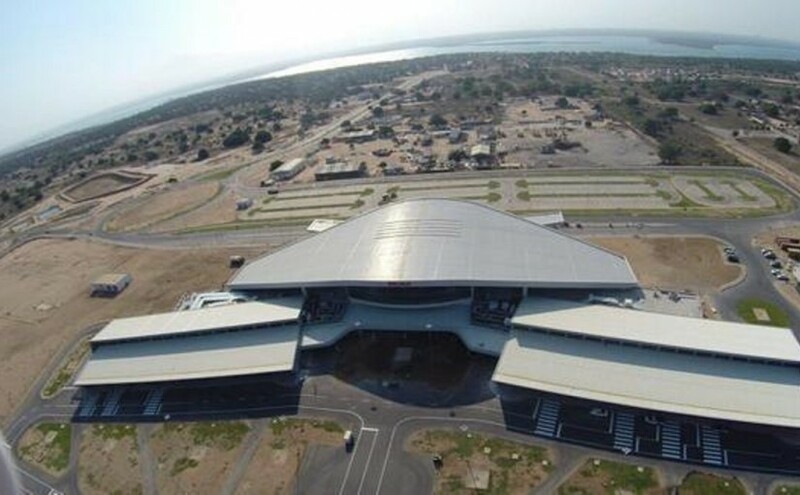 Built by Brazilian group Odebrecht with financing from the state-owned Brazilian National Economic and Social Development Bank (BNDES) at a cost of close to USD125-million, Nacala International Airport has the capacity to receive 500 000 passengers a year. Currently it only receives 20 000 passengers a year. No international flight has ever landed at Nacala. Scheduled domestic flights that currently make use of Nacala airport include Linhas Aéreas de Moçambique on the Maputo-Nacala route and two private flights of mining company Vale Moçambique, all operated using aircraft of Brazilian construction company Embraer.